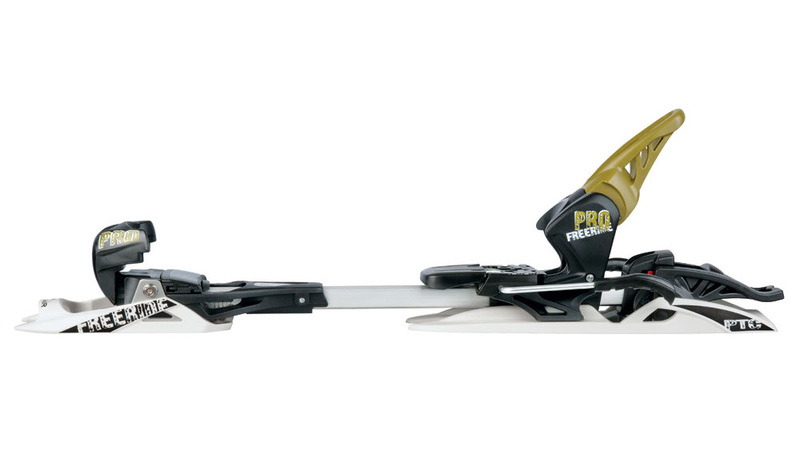 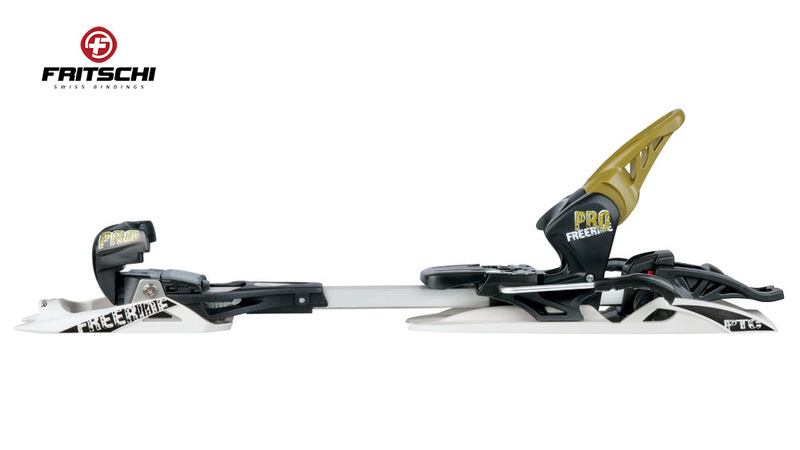 The Freeride Pro honors a promise, which is made possible with the new skis. 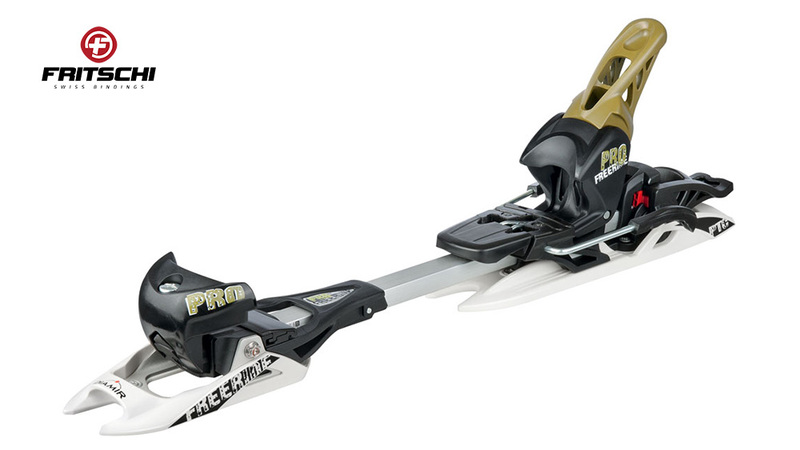 Their power transmission is superior on wide skis, and they appeal with luxurious walking comfort at the same time. 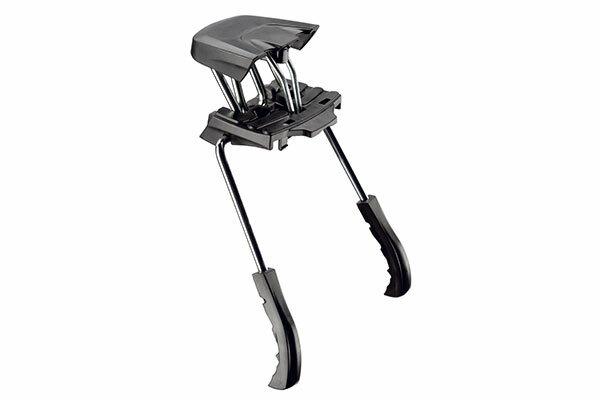 As a result, going uphill is not an obstacle in finding the perfect run. 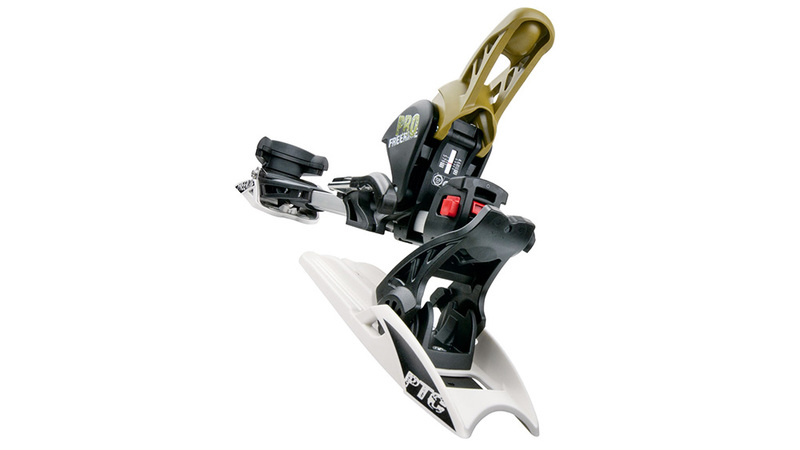 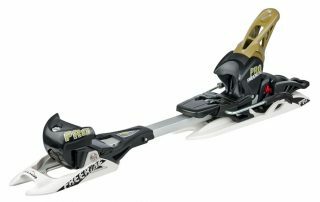 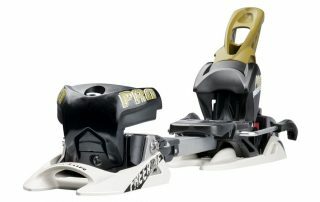 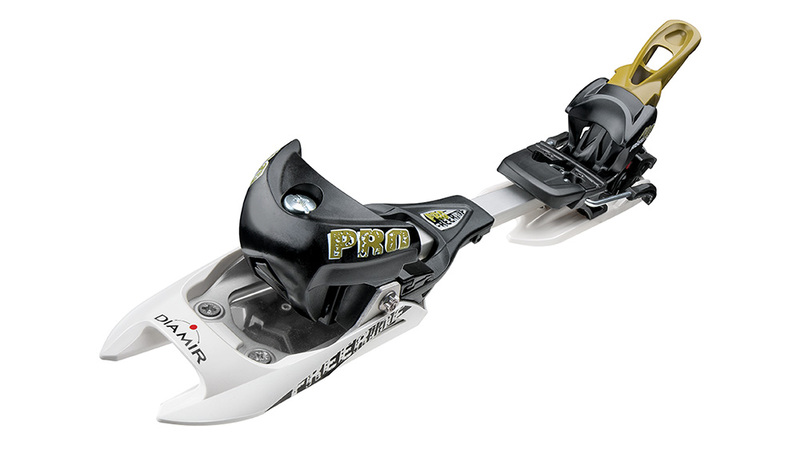 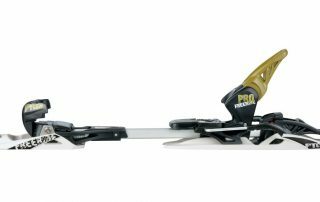 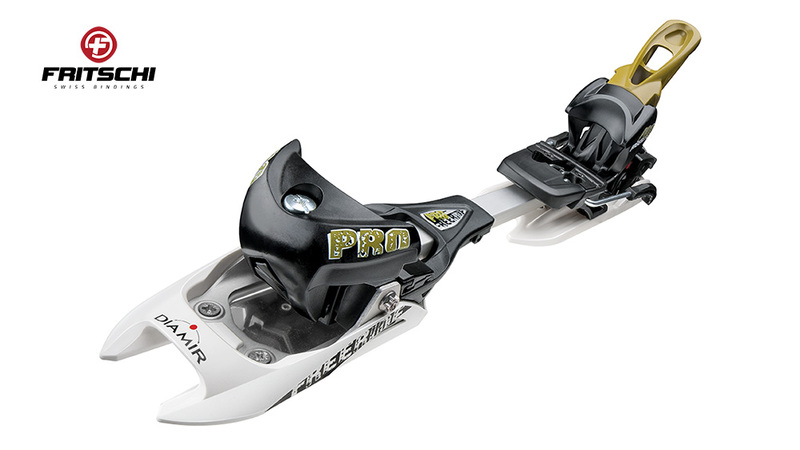 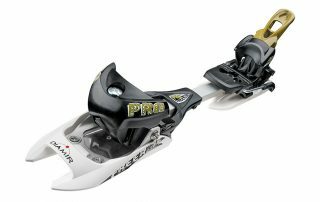 With wide and torsion-resistant front and rear plates and stabilization of the end piece, the Freeride Pro achieves direct power transmission and extraordinary lateral stability that can stand up even to high-end alpine bindings. 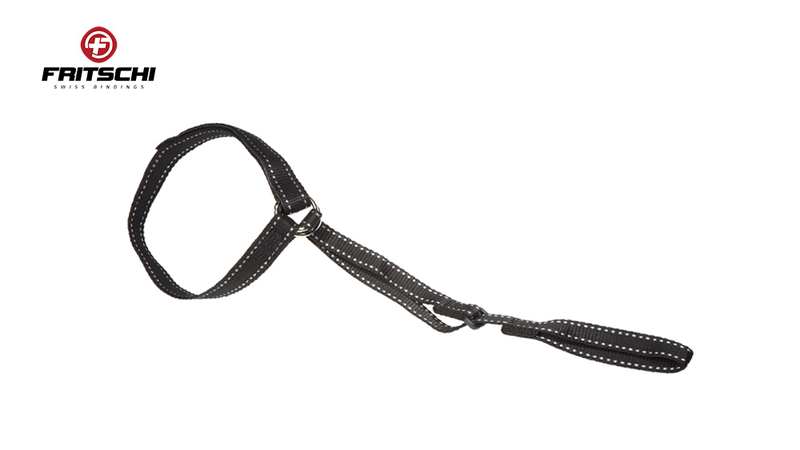 walk mode levels with maximum ease. 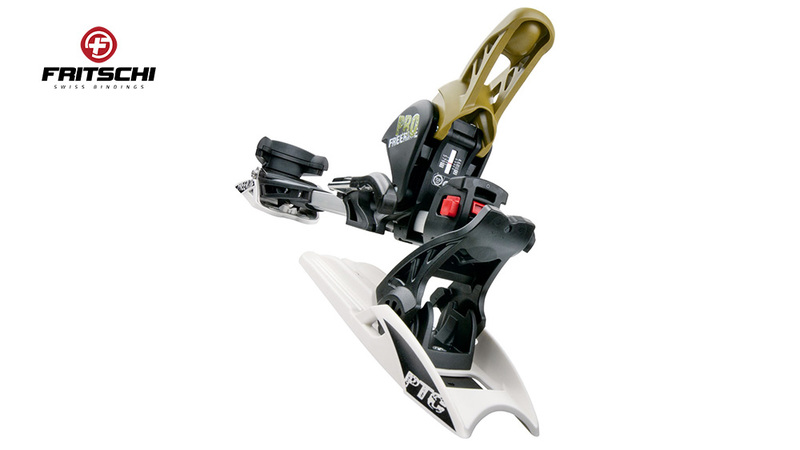 You can change the walk mode level very simply using your ski pole. 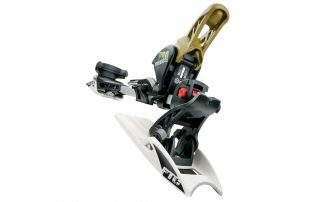 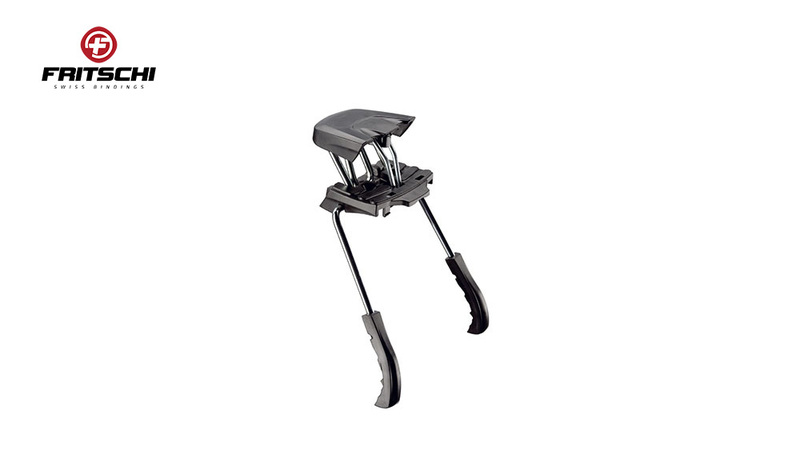 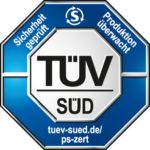 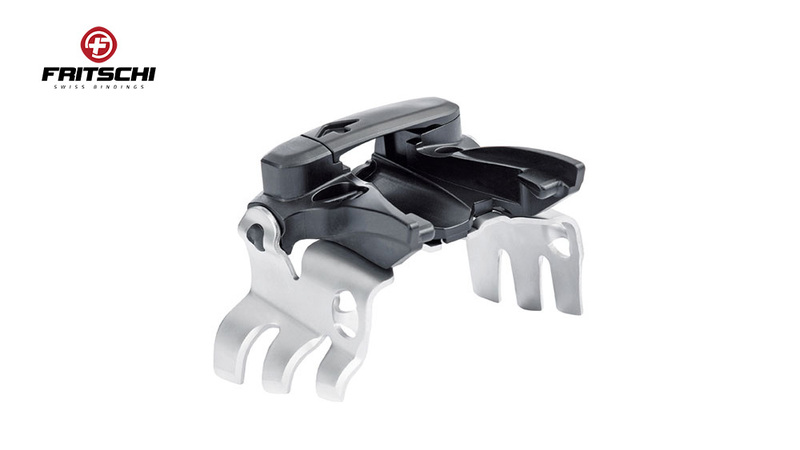 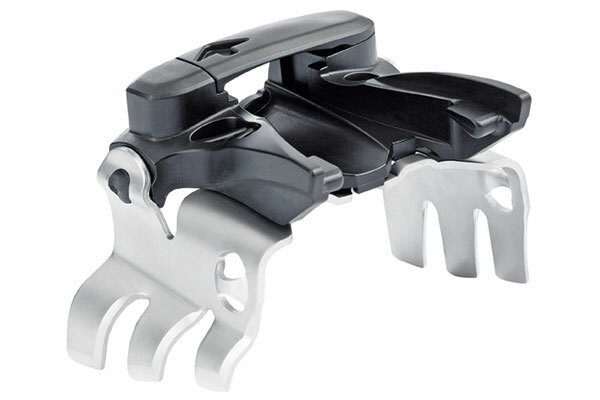 Fritschi bindings provide optimum lateral stability for secure footing in every walk mode level.